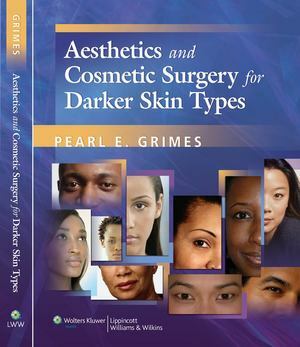 This unique book is the only comprehensive guide to both surgical and nonsurgical cosmetic treatment of patients with darker skin pigmentation, including patients of African, Asian, and Latin descent. It is authored by a wide range of international experts in this field from all continents and edited by a world-renowned researcher and academician on the topic of pigmentation disorders. Practical, concise chapters cover all common surgical and nonsurgical treatment approaches and address the broad range of cosmetic issues facing patients with darker skin pigmentation. More than 350 full-color illustrations complement the text.